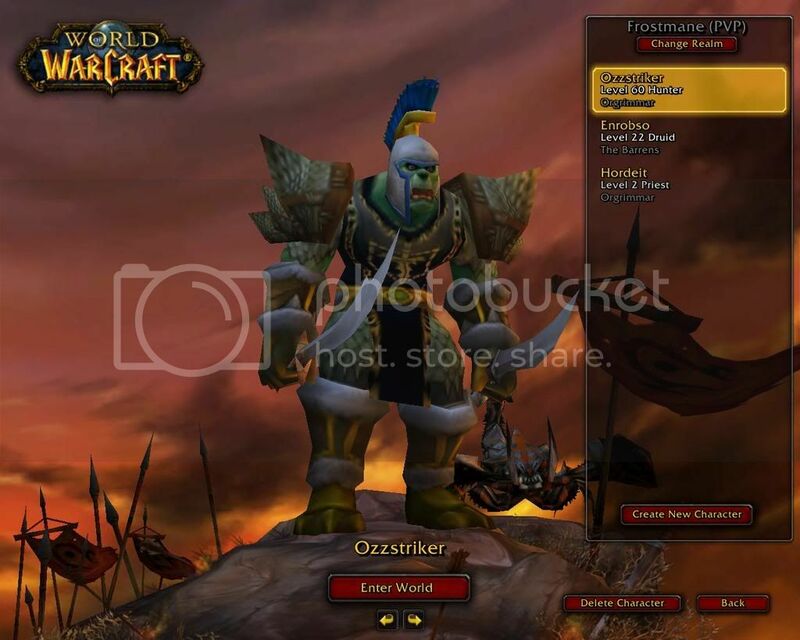 Keenspot • View topic - World of Warcraft. Any of you guys play WoW? If so, I'm on echo isles. Look up Tor sometime. And give him some gold! I needs to buy me a mount! Seriously, though, it's a fun game! 59? GET IN THERE AND LEVEL YOU LAZY PUNK! haha, just 7 bars to go as well. And look! 2 hours of free time. 60 undead mage, 60 nelf rogue (my first char... after 6 months off, I came over to the Horde) and a handful of others.... my main Horde chars are on Maelstrom (rp/pvp). my main Allie chars on Earthen Ring (rp). p.s. I totally thought "Cthulhu," too, when I saw the movie just last Thurs (drunkenly - $3 movies with beer FTW!). I play on the Bronzebeard server...only started playing a few weeks ago. lvl 21 Troll Hunter named Dorgrim. Member of the Fists of Glory guild.